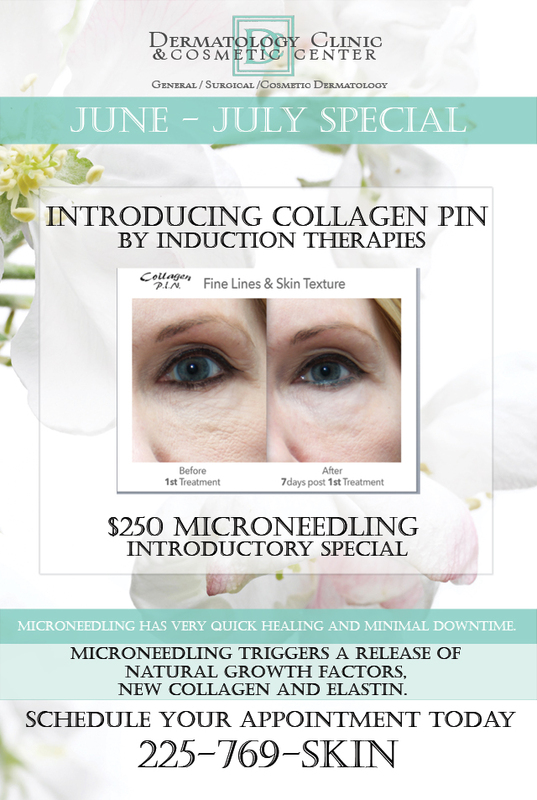 Home | Monthly Specials | October Special: Toss Your Turtlenecks – Exilis, Dysport, and Nectifirm. 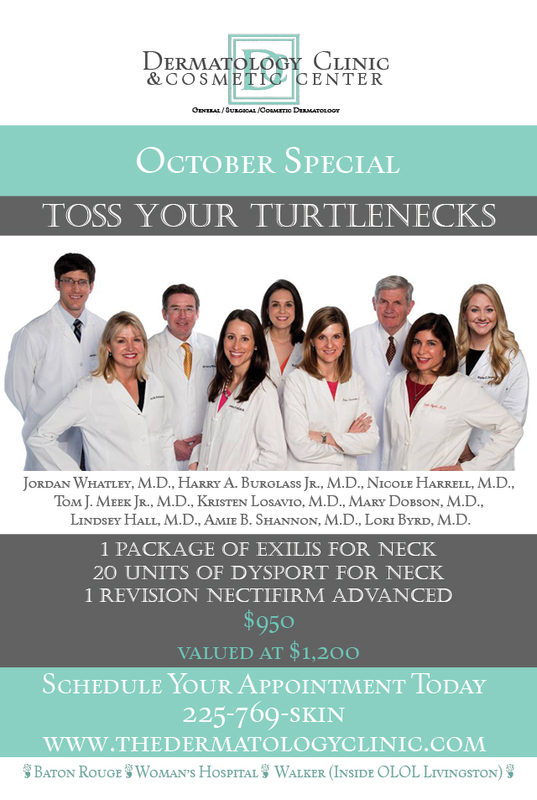 October Special: Toss Your Turtlenecks – Exilis, Dysport, and Nectifirm. 1 Package of Exilis for Neck. 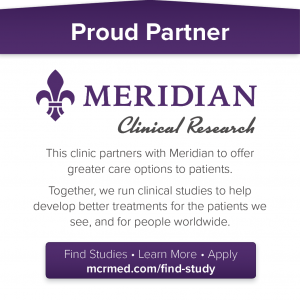 20 Units of Dysport for Neck.